Thanks again to all of you who went above and beyond in giving your time, energy, and resources to make this celebration so special! Our Fall Party will take place tomorrow, October 31, starting at 2:20 pm. The students are invited to bring an appropriate costume to school and change into it during the recess prior to the party. Costumes are not required. We are looking forward to games, food, and a craft! It should be a lot of fun! 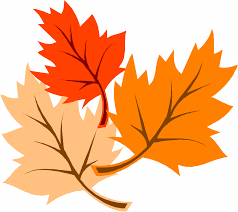 Our Fall Party will take place on Monday, October 31 starting at 2:20 pm. 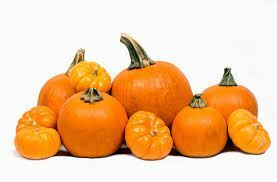 W e are planning a Fall Party for today, October 29, from 2:00 – 3:00. One of our parents has volunteered her time to plan the festivities and many others have volunteered to help and/or donate supplies. Thank you for supporting our classroom! Students are welcome to wear their costume, favorite team gear, pjs, or comfy cozies. They will have an opportunity to change into their costumes at 1:40. We’re looking forward to having a fun time!